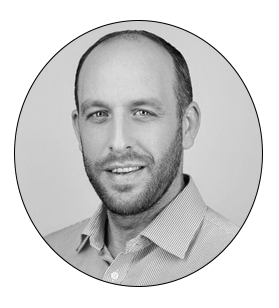 Head of Consulting Iain Smith works closely with large organisations on building roadmaps to Microsoft Teams and optimising usage. In this blog, Iain shares five key considerations to ensure your deployment of Teams is a success, based on first-hand experiences with global businesses migrating to the platform. Microsoft Teams was created to streamline workloads, facilitate more agile working and increase productivity. As with any new tool, however, failure to prepare users and assess the business environment will result in poor adoption. From my experiences with large organisations moving to Teams, I have identified five key considerations that will support your rollout. Teams can be a PBX replacement if required but it’s much more than that. In a world where technology is moving at a rate of knots, providing millennial workers with a basic dial tone isn’t enough. Don’t get me wrong, enabling telephony calls on a global scale is invaluable; however, for many organisations, an immersive collaboration experience in addition to PSTN capabilities is the desktop of the future. 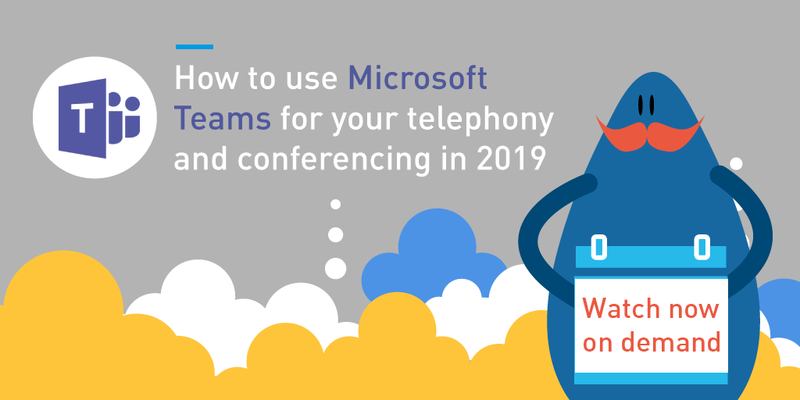 This is where Microsoft Teams differs not only from Lync and Skype for Business, but from competitors such as Cisco, Avaya and Zoom. Teams is made up of a combination of seamless elements that enable users to collaborate on documents - both internally and externally. The ability to have real-time chat across the organisation is now the default mantra of Teams, as well as creating channels or projects with the continuous storing of information. This gives users the ability to dip in and out when needed. The tagging functionality (or @mentions) helps to re-engage users at key intervals when their focus may have shifted, creating a more agile working methodology. Finally, video conferencing with translation (speech to text and soon speech translation), alongside automatic embedding of recorded calls in project channels, are some of the key differentiating elements within the Teams platform. 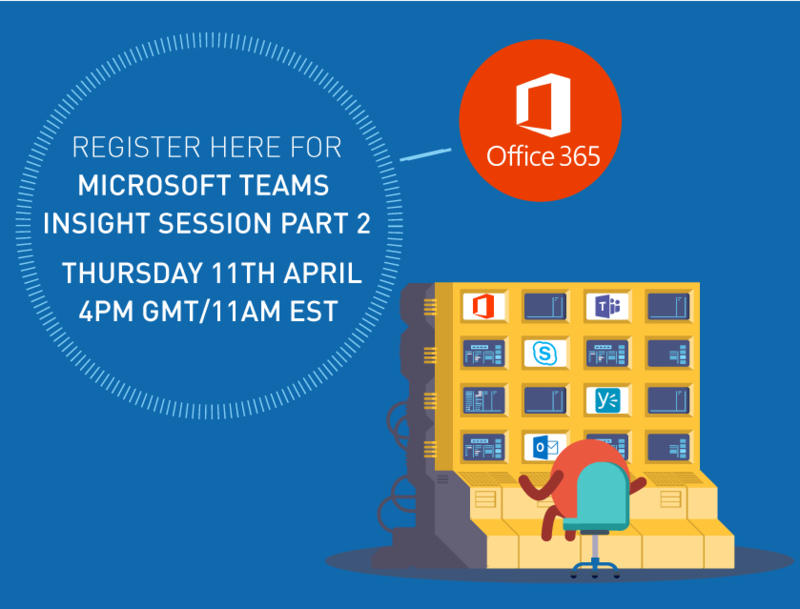 The technical landscape of Microsoft Teams is forever evolving with new features being added on a regular basis. Due to the absence of server or hardware elements for Microsoft Teams, many businesses activate licences and push the application to end users via GPO (group policy object) or an application management tool. Inevitably, most of these rollouts result in poor user adoption and fail to communicate basic success requirements. Detailing what Teams is and how it supports day-to-day tasks. Training on how to collaborate successfully and how to create and manage channels. Housekeeping rules for channels and projects. 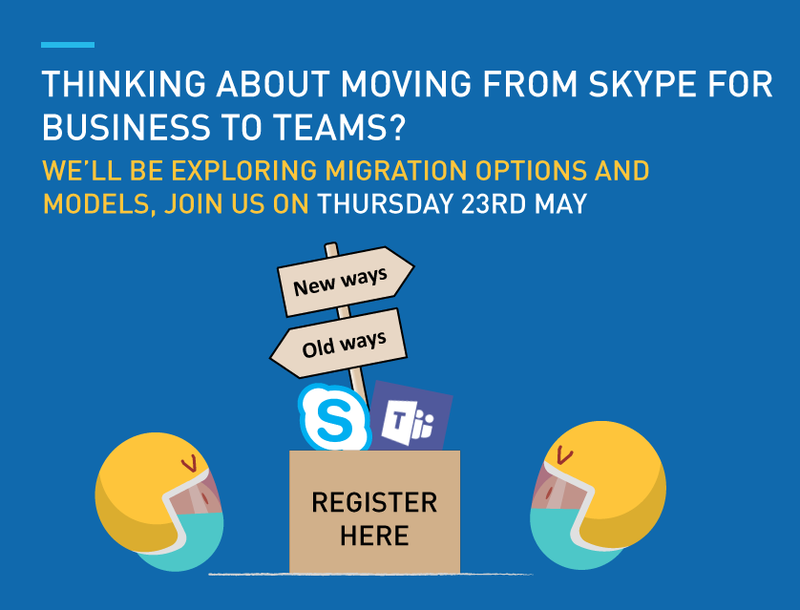 Understanding and working with the fringe applications that complement Teams, such as: Flow, Planner, SharePoint, Exchange, Graph, Mobile Device Management Stream, Sway, Microsoft Forms and bots. Each of the applications listed above play a specific role in the Microsoft Teams ecosystem. Leaving users to find them for themselves is a recipe for disaster. We’ve had numerous conversations with customers seeking assistance post Teams rollout due to a lack of engagement. Generally, users either find it too complex or struggle to see its value in their role. If you find your business struggling with end user adoption, you may find our free Teams Discovery Workshop helpful. We also have a range of services to support each stage of your Teams journey. Don’t try and boil the ocean in a day. Think of Teams as a recurring success story per department or user group – there is no such thing as overnight success. It sounds simple but this is often overlooked. All of these metrics can be measured and reported on. The only way to ensure Teams is a success for your business is to set objectives before you start. Do you have the ability for enabling multi-geographical routing with Office 365? Do you have the right bandwidth set? Are you using SIP trunking into your data centre when your users are located in another country? How will your WAN (wide-area network) survive? Have you put QOS (quality of service) on your network traffic for audio and video prioritisation? Make sure that you optimise audio and video quality for your workforce. If end users have a poor experience, it’s challenging to get them back into a positive mindset. This is not a signal to engage with Modality Systems (although we are experts in Microsoft Teams and the best in class! ), but a few days of support will put you on the right path for success, even if it’s just ad hoc professional service days around Teams strategy or evangelising. Bringing in a partner for end user adoption will ensure the best uptake and provide key metrics to baseline success. Teams Discovery- A free introductory workshop providing clear and pragmatic insights into the business value and operational considerations. Teams Envisioning– A consulting lead workshop to help your business envision how Teams will fit within your organisation. Teams Pilot- A pilot for up to five use cases, showcasing business value whilst providing an opportunity to test and evaluate the adoption, governance and management elements for an enterprise-wide rollout. Teams Success- An ongoing service wrap to drive engagement and maximise business value, including monthly reviews on usage and activity powered by Teamwork Analytics. Where are you on your Teams journey? If you would like to talk further about any of the key Teams deployment considerations above, or learn more about our Teams Accelerator program, get in touch.